Walking holidays in Cork are one of the most popular activities visitors come for any trip to Ireland. Our wide open spaces, fresh clean air and relatively small population mean there is always some place to call your own. 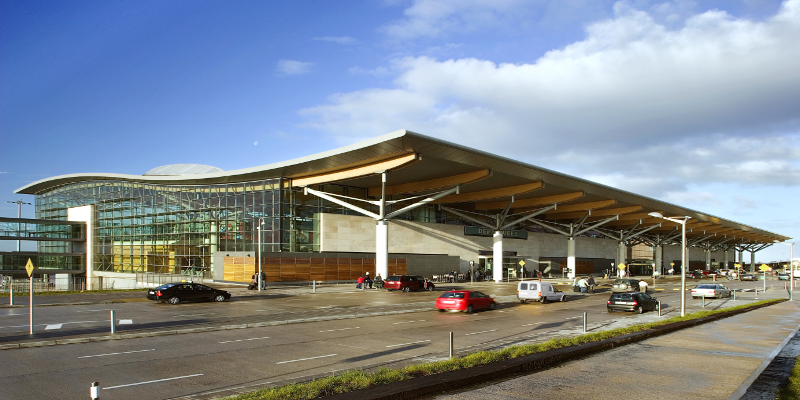 Cork is one of the leading destinations in the country for such breaks and yet the stunning south western peninsulas remain totally unknown except to those with the inside track! With 1,200Km’s of coastline meandering in a south westerly direction, pockmarked with bays, inlets, pretty villages and of course the mighty peninsulas, there is no shortage of choice for walking holidays in Cork. The challenge is always where to begin? 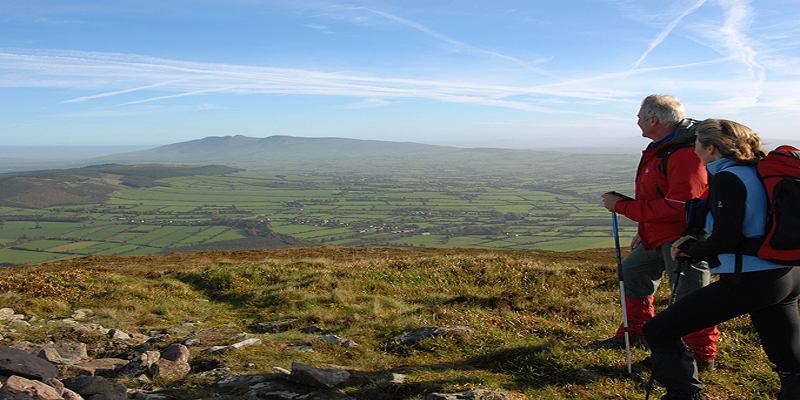 Inland there is an even wider variety of way marked trails for every level of fitness including the Galtee Mountains, Ireland’s largest inland mountain range. All of our walking holidays can be arranged with private guides whether there is 1 or 100 people. However, if you are more independent minded there are a number of long distance trails aswell as a vast choice of loop walks of various lengths and difficulty. This is a wonderful and uplifting walking experience that has been popular for centuries. St Finbarr is the patron saint of Cork and he established a monastery in breath taking Gougane Barra in the 7th century. This 35Km/22 mile walk is spread over two days with the option of some steep ascents and descents on the second day (you will be advised of route options in advance). Our package offers two nights in the very unique Top of the Rock Pod Páirc with breakfast and lunch provided. The final night will be in the superb Gougane Barra Hotel which is located on the lake side. Drimoleague, from where your walk commences is approx 70Km’s from Cork but we are happy to arrange car-hire or private transfers for you. Regular bus services also operate from the City Centre. 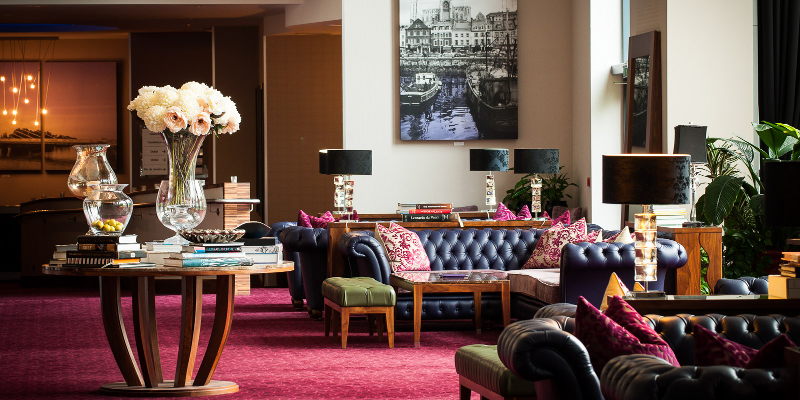 Basic cost for the two day, three nights is €350.00 per person based on two sharing. Prepare to gasp, to draw deep, to drink in the views and hear the deafening silence. This is The Sheep’s Head Way. A place hardly known outside Cork yet recognised as a European Area of Excellence. This is a region that will make walkers want to come back time & time again. Walk for two days from the Sheep’s Head lighthouse to Ahakista Pier followed by two days on St Finbarr’s Pilgrim Way to Gougane Barra. Stay five nights the Top of the Rock Pod Páirc in Drimoleague in a choice of ‘pods’ that offer hot showers and a hearty breakfast each morning. Packed lunches and transfers to and from the walks are included each day. In the evening you will enjoy eating the best of West Cork cuisine in restaurants in Bantry town, Arundels of Ahakista, the beautiful Gougane Barra Hotel and here in the farmhouse at the Top of the Rock. All walks are either self -guided or in the company of a trusted guide depending on the number of walkers each day. A walking handbook and the St Finbarr’s Pilgrim Staff are yours to take home afterwards. COST €695 per person based on two people sharing. Other routes can be arranged as there are numerous options eg. 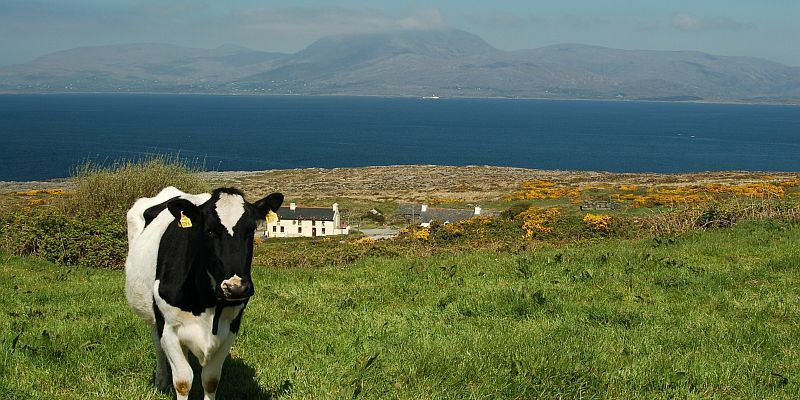 St Finbarrs Way – Beara Peninsula, Island walks – all locally and with breathtaking views. Evening meals can be arranged in one of the many excellent restaurants and bar food options in Bantry (price not included) . 3 night’s Accommodation, Bed and breakfast at Donemark Rise B&B, Bantry. Healthy Packed lunch each day for 2 days walking. Drop off and collect each day. Information/details/literature from experienced B&B walkers.